2 appartements, private entrance, railwaystation at 4 min. walking distance, by train in 18 min. to centre of Amsterdam, 30 min. to Schiphol by train. Price for 2 persons 75 euro. Price for 1 night 85 euro. We have bicycles for rent. 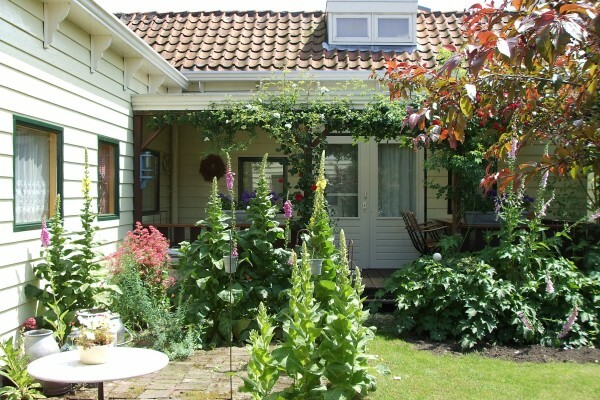 No experiences yet with B&B Het Boerentuinhuis. Be the first! 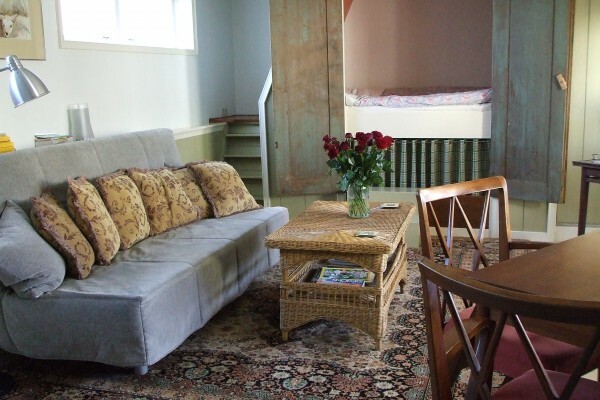 Did you stay in B&B Het Boerentuinhuis? Let us know what you thought about it and help others to make the right choice! * I confirm having stayed in B&B Het Boerentuinhuis.